Robert Zammit has over 30 years international experience in the oil and gas industry. Over his career with ExxonMobil, he has worked in a variety of commercial and business development roles in Australia, Europe, Asia and the USA. Robert has had key roles leading commercial teams negotiating complex multi-billion dollar international transactions in challenging geo-political environments, including acting as Gorgon Project lead negotiator for the first ever long term sale of Australian LNG to a consortium of Indian buyers and also as ExxonMobil's Americas LNG Supply & Infrastructure Manager where he was responsible for closing the suite of commercial agreements for divertible LNG supply from Middle East interests. Robert has also undertaken a number of niche business development activities in the Asian region, including Japan, Vietnam and Indonesia. In his previous role at Melbana Energy, Robert had responsibility for the commercial and business development activities of the company. Errol Johnstone has had a distinguished international career with ExxonMobil over 29 years in a variety of exploration and appraisal roles, with particular emphasis on new ventures, basin analysis and new play generation. Mr Johnstone is one of the industry’s experts in Structural Geology, Regional Geologic synthesis, Sequence Stratigraphy and 2D/3D Seismic Interpretation. He has extensive experience working on multi-disciplinary taskforce studies working with Russian, Japanese, Malaysian and Indonesian geoscientists and has also been active in teaching structural geology field schools and mentoring new geoscience staff. With experience throughout most of the Australian and Far East basins including Russia, Mr Johnstone's multidisciplinary skills in geoscience integration generated many new exploration play initiatives resulting in several significant discoveries. Dean Johnstone is a geoscientist with over 30 years industry experience in oil and gas exploration, development and production. Over his career with ExxonMobil and Delhi Petroleum, he has worked in a variety of lead technical roles with particular emphasis on Structural Geology, New Ventures, well site operations, field development/appraisal and mature field opportunity generation. As well as working on a variety of projects within Australia and Indonesia, Dean had a long technical association with ExxonMobil’s activities in Papua New Guinea from Farm-in, through early appraisal and exploration drilling to FEED studies for the PNG Gas Project and LNG. In particular, the drilling of the Hide-3 and 4 wells established the presence of a multi TCF gas resource which became the foundation for the PNG LNG Project. This was followed by the successful drilling of the Moran oil discovery in 1998. More recently he was ExxonMobil’s Structural Geology Advisor for Canada, working in a wide range of geological settings which included Western Canada Basin Production assets and arctic exploration in the Beaufort Sea. On returning to Australia, Dean was involved in basin analysis for new Venture opportunities within SE Asia. Dean joined MEO in 2011. 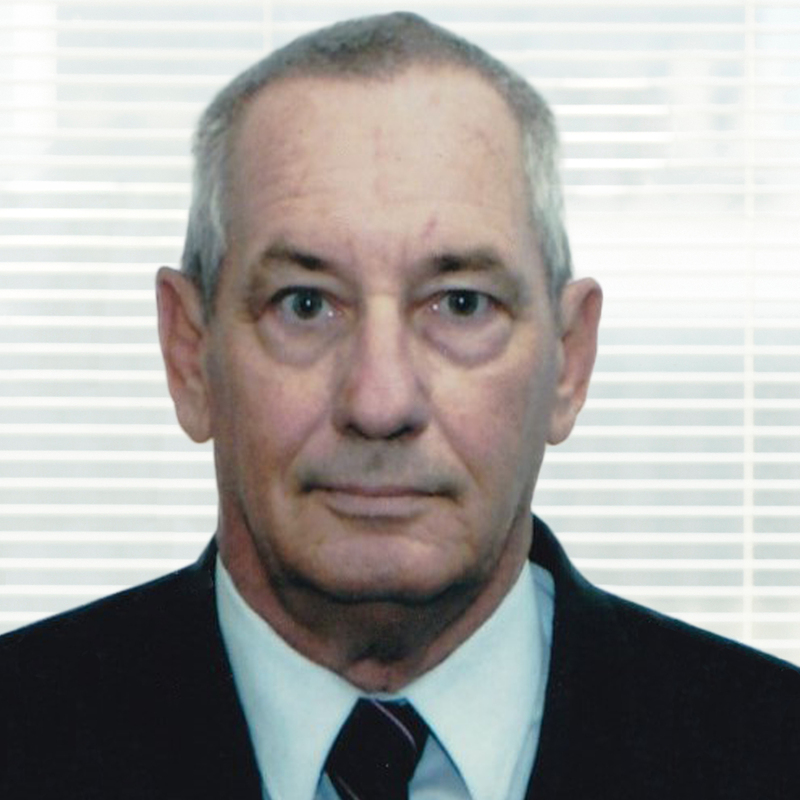 Dr. Rafael Tenreyro has over 40 years of experience in the Cuban oil industry, working in a exploration projects which lead to the discovery, evaluation and development of 14 oil fields. Most recently, he was the Exploration Director for Cupet (National Oil Company of Cuba) leading all exploration programs by Cupet and participating in exploration projects by foreign companies of Production Sharing Contracts. As well as his native Spanish, he is fluent in English, Russian and Japanese. Heriberto Vasco more has over 40 years of experience in drilling in Cuba, having worked in senior technical positions in EMPERCAP which is the technical services company of CUPET. His most recent role was as the Chief Engineer for the Drilling Division of EMPERCAP. As well as his native Spanish, he is fluent in Russian.